Portworx today announced that it has raised a $27 million Series C funding round led by Sapphire Ventures and the venture arm of Abu Dhabi’s Mubadala Investment Company. Existing investors Mayfield Fund and GE Ventures also participated, as well as new investors Cisco, HPE and NetApp, which clearly have a strategic interest in bringing Portworx’s storage offering to their own customers, too, and partnering with the company. As Thirumale told me, the company expanded its customer base by over 100 percent last year and increased its total bookings by 376 percent year-over-year. That’s obviously the kind of growth that investors want to see. Thirumale noted, though, that the company wasn’t under any pressure to raise at this point. “We were seeing such strong growth momentum that we knew we need the money to fuel the growth.” That means expanding the company’s sales force, especially internationally, as well as its support team to help its new customers manage their data life cycle. 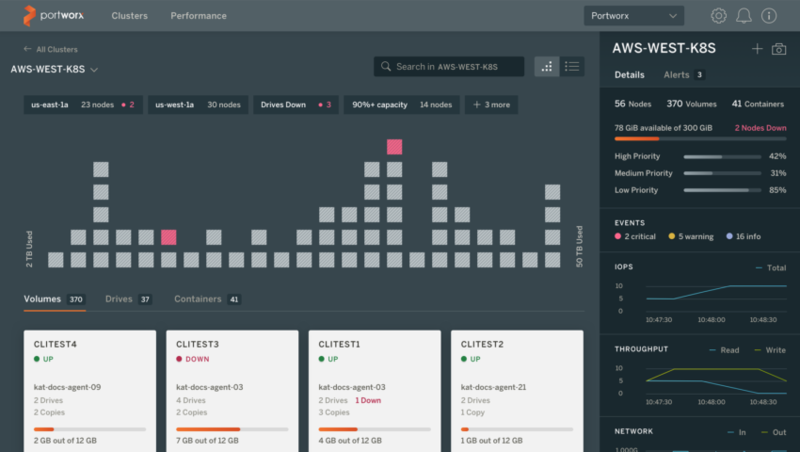 In addition to today’s funding round, Portworx also announced the latest version of its flagship Portworx Enterprise platform, which now includes new data security and disaster recovery functions. 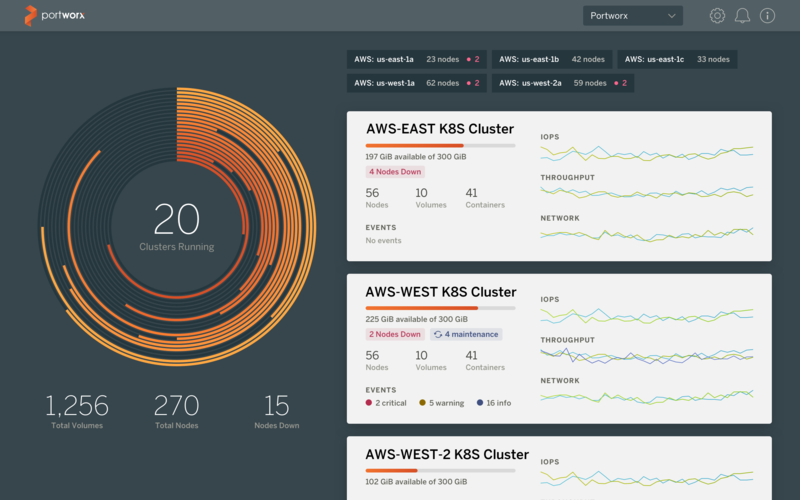 These include improved role-based access controls that go beyond what Kubernetes traditionally offers (and that integrate with existing enterprise systems). The new disaster recovery tools now allow enterprises to make incremental backups to data centers that sit in different geographical locations. Maybe more importantly, Portworx now also lets users automatically save data in two nearby data center zones as updates happen. That’s meant to enable use cases where zero data loss would be acceptable in the case of an outage. With this, a company could automatically back up data from a database that sits in Azure Germany Central and back it up to AWS Europe Frankfurt, for example.